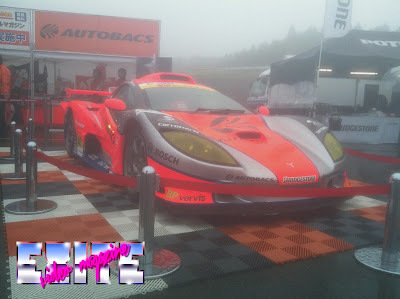 This is an ASL Garaiya that Autobacs has fielded in Super GT since 2003. When Tommy Kaira faced financial difficulties in the late 90s, Autobacs bought the company and changed the automotive manufacturing division to Autobacs Sportscar Laboratory, or ASL. The Garaiya is based on the Tommy Kaira ZZ1, and weighs 900KG or 1984 lbs. 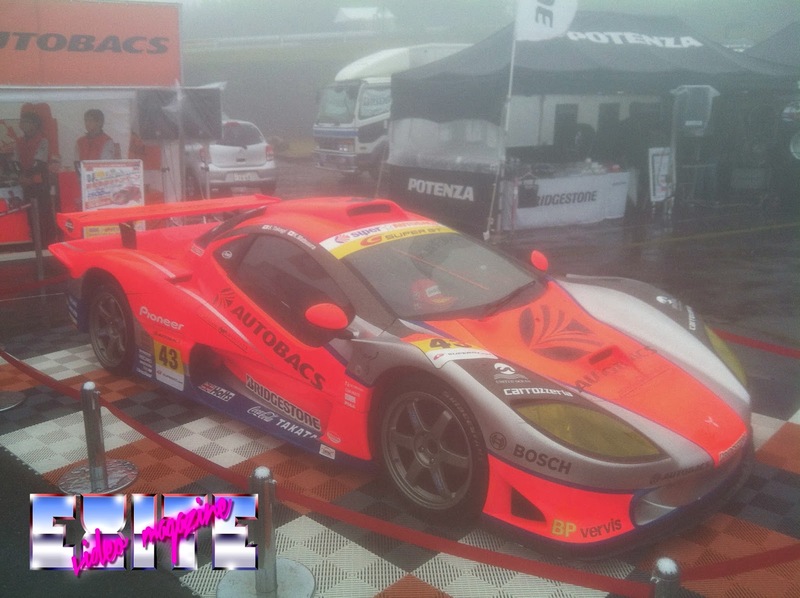 It is powered by a Nissan SR20VE that produces 180HP. That's all of the information that I could dig up on this car. I am not in love with this car, but if I was mega rich, or Jay Leno, I might add one to my garage...just because it's so different. By the way.... wouldn't it be nice to do an SR20DET with VET headswap on this beast? 450HP would be pretty amazing.